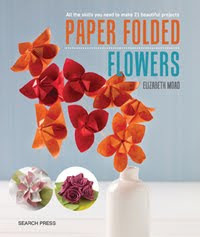 Elizabeth Moad: Step in to Spring! 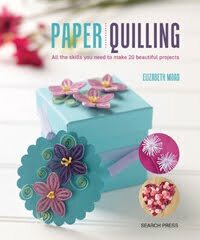 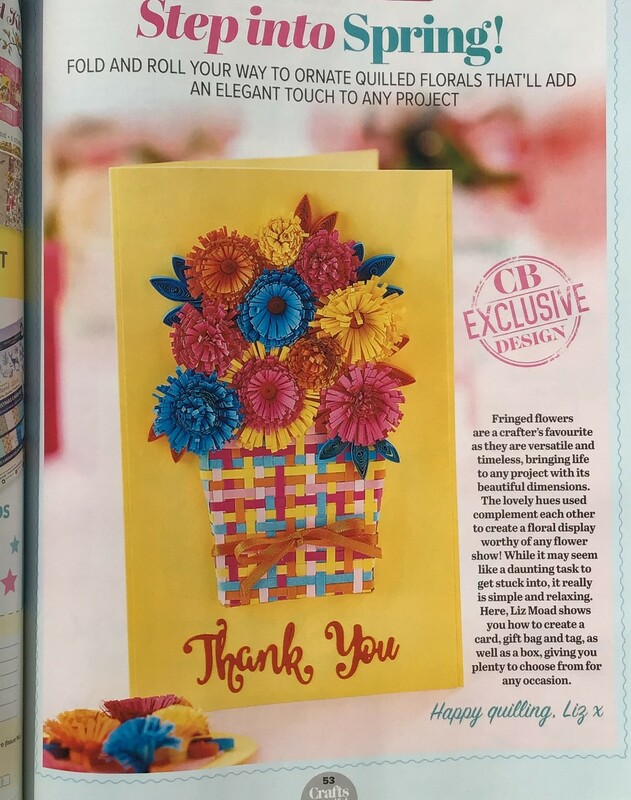 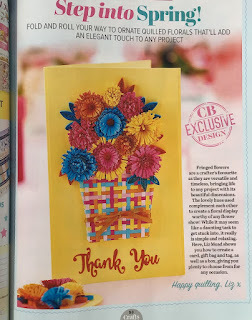 Crafts Beautiful April issue has my quilled flowers on pages 53 to 55 of the magazine, out now. 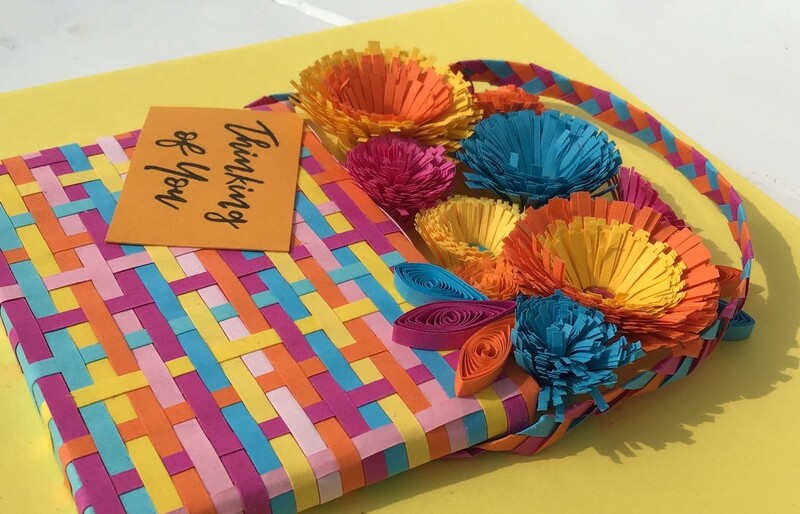 Below is a side close up of the frilly flowers and woven strips for the bag.